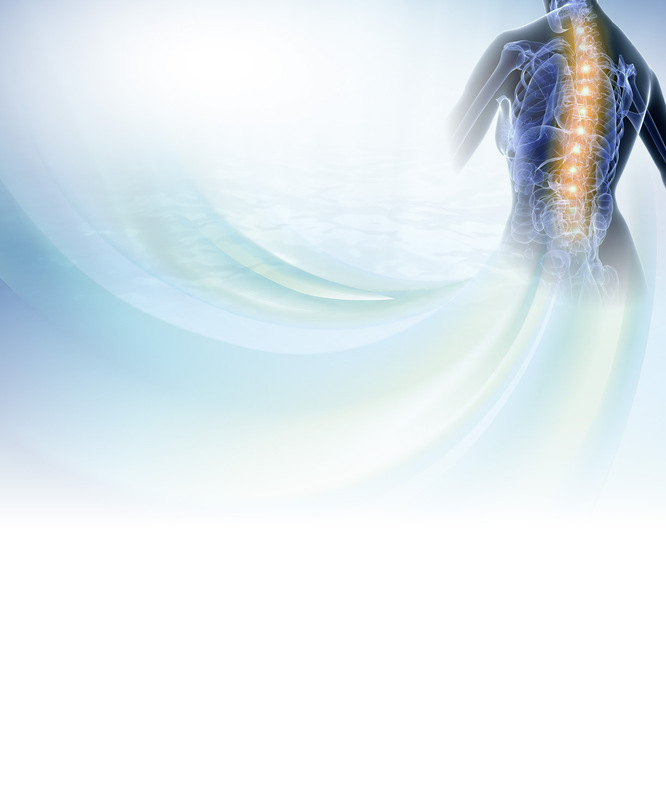 We understand that for many of you, chiropractic is a new experience. We want to provide you with information about the process of becoming a patient at our practice and what it involves. When you’re first welcomed into our clinic, our reception staff will have you fill out some brief paperwork, which can also be found here on our website and filled out ahead of time. Then you’ll see Dr Daniel or Dr Keith, who will discuss your health concerns with you as well as perform a thorough examination. If needed, we’ll have X-rays taken at a local medical center. We’ll also set you up with an information kit about chiropractic, so you will feel fully informed about what chiropractic is and all that it can do for you. Set aside 45 minutes for your first visit. On your next visit, we will sit down with you and fully explain the results of your examination. We want to know what your goals are and the outcome you desire from chiropractic care. After this, your regular chiropractic care will start. Your chiropractic care is completely your decision and under your control at all times. This is why we stress the importance of discussing your reasons for visiting us and your own personal health goals—we’re here to help you reach them.